You are here: Home > Will I See Brush Marks From Aluminium Window Painting? 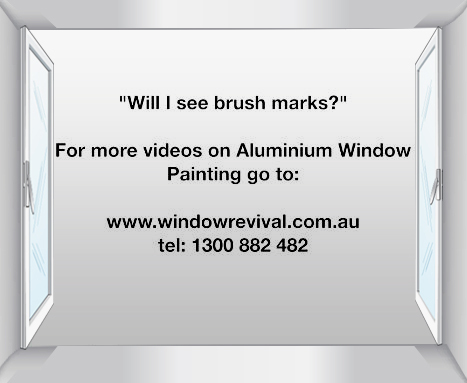 Will I See Brush Marks From Aluminium Window Painting? No brush marks! We use specialist HVLP spray painting equipment which is used to produce the high quality finishes on the surface of cars, two pac kitchen cupboards and the finish on luxury boats. To give you an idea of the quality of our finish, we’ve been awarded numerous industry awards and accolades, in particular the MBA Painter and Decorator of the Year Award for colour transformation of the windows & doors for the home of a luxury cruise boat builder. That same client has also asked us to do restoration work for him on at least 5 of his very best clients’ boats! Go Here to listen to the video client testimonial of Willy, who is another boat builder with extremely high standards. Or Go Here to listen to what Peter Boyd had to say about the work ethic of our guys and how he’d gladly employ them in his business. We’re really lucky to have such great staff, which has 75 years of combined knowledge and experience. I personally handpicked all our staff- not only on skill and ability, but also on their great attitude and work ethic. The other big difference is that all our guys are employees and not subcontractors, so the focus is on quality, quality, quality and not the “Wham, Bam, Thank you ma’am,” attitude that you often find with subcontractors. 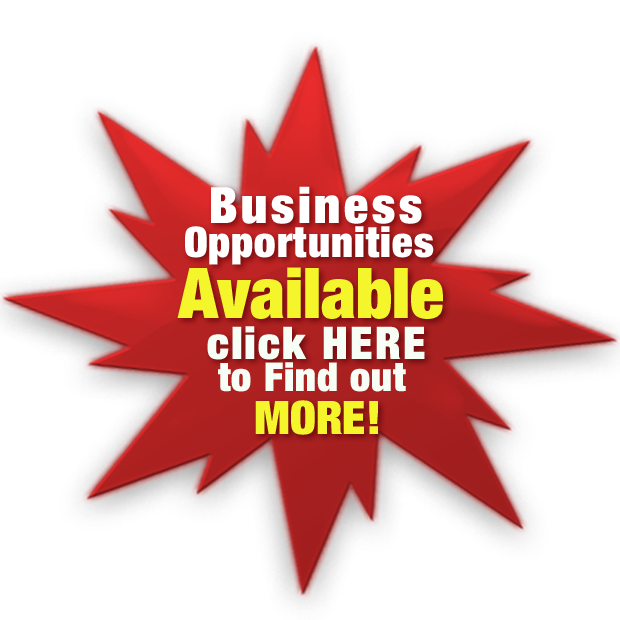 If you would like to take the next step and gain a greater understanding of the investment you’ll need to make to have your aluminium windows restored then Go Here to request a FREE QUOTE where myself or one of my qualified technicians NOT a SALESMAN can pop by your home to measure up, answer your questions and discuss if you’d be better off replacing your windows or restoring them. Or simply call tel: 1300 882 482 today to make an appointment. 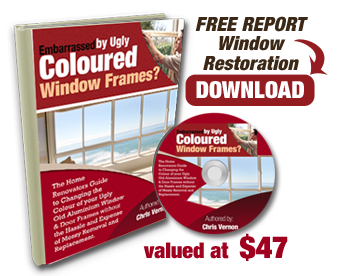 ← How Good Will The Aluminium Window Painting Finish Be?